Happy Chinese New Year everyone! We've shown you some delicious recipes, so now let's move onto the other wonderful stuff appropriate to the year of the horse. 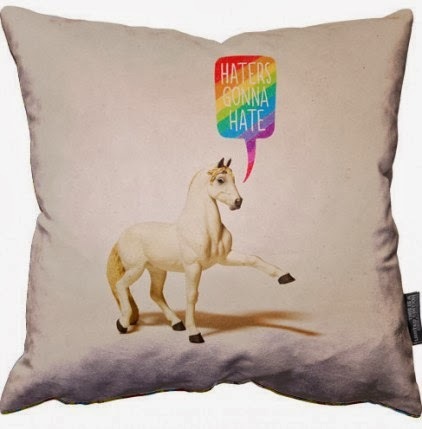 Let's not dwell on certain supermarket scandals of the past 12 months - as this wise Aled Lewis cushion says 'Haters Gonna Hate'. 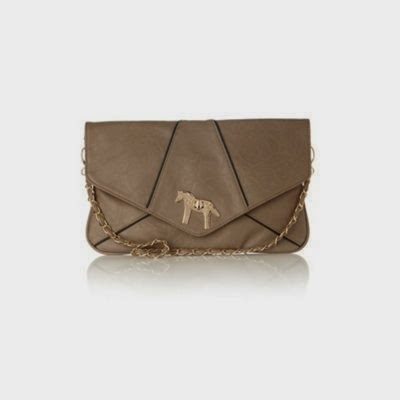 Why not show some love instead and lasso this pony for £39 from Bouf? 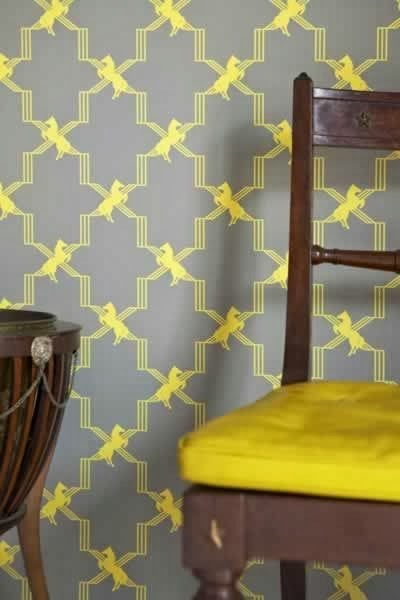 If a single cushion isn't enough then how about showing some serious equine love with this amazing yellow horsey wallpaper? Designed by Barnaby Gates, a whole 10 metre roll is £78 from Rockett St George. I've wanted a rocking horse forever but I'm too old and heavy to make proper use of them any more (sad face). Thankfully Ted Baker has heard my heartfelt pleas and made this amazingly beautiful Rocking Horse ring for £39 just for me. You lovers of classic literature, may remember the Etsy shop, House of Ismay and its a lovely collection of literary brooches. 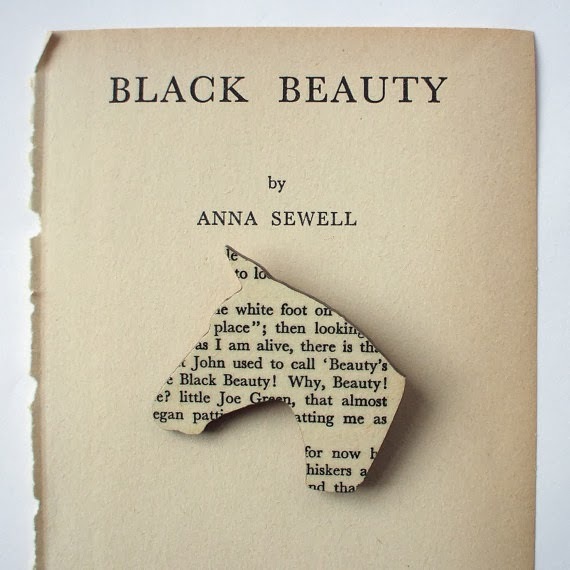 This Black Beauty piece is only £10.90 and made with the pages of a worn-out copy of the book. Or if your reading tastes run a little more bloody, then there's also a horse's head made with pages from The Godfather. 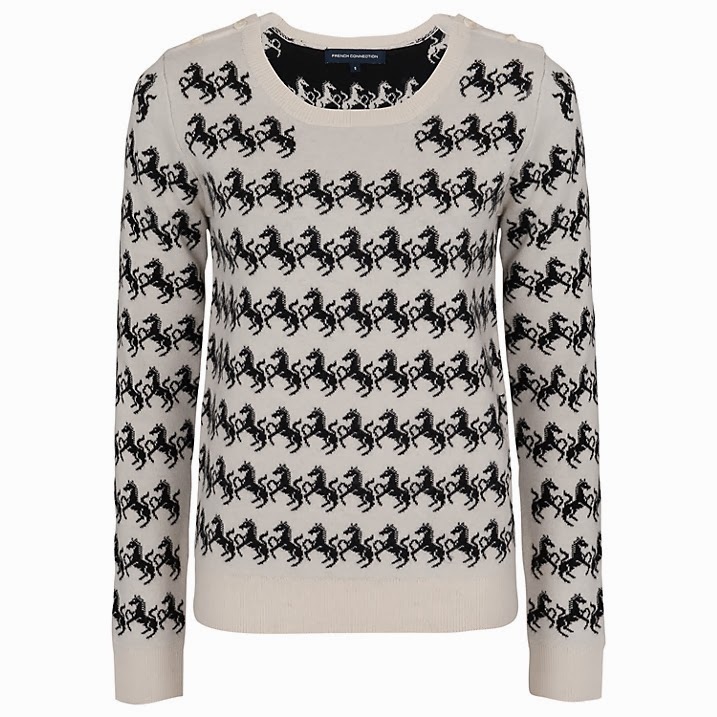 I'm convinced this French Connection jumper is actually one of those magic eyes pictures, if I stare hard enough it'll reveal something magical. Like the fact John Lewis has it reduced from £75 down to £35! 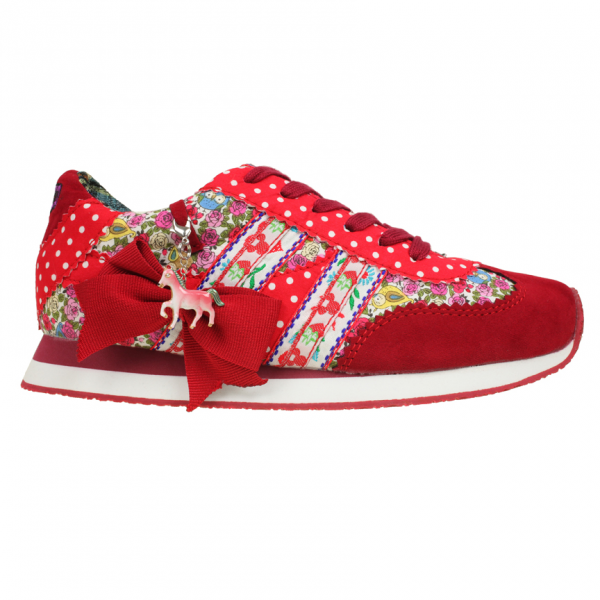 Traditionally red is said to be the luckiest colour so these sweet Irregular Choice trainers for £60 will have me trotting happily down the street in the hopes I fall on a winning lottery ticket. Bonus points for the pony lucky charm too. I'm going to need a place to keep all my lottery winnings and this Horse and Star envelope bag from Yumi is perfect. It's also reduced to a very reasonable £19.60 so I'll have plenty left to buy gin. Ooh ooh... and what about the new Tatty Devine wooden horse necklace to throw into the mix? Love it too! That's in the Friday Wishlist! 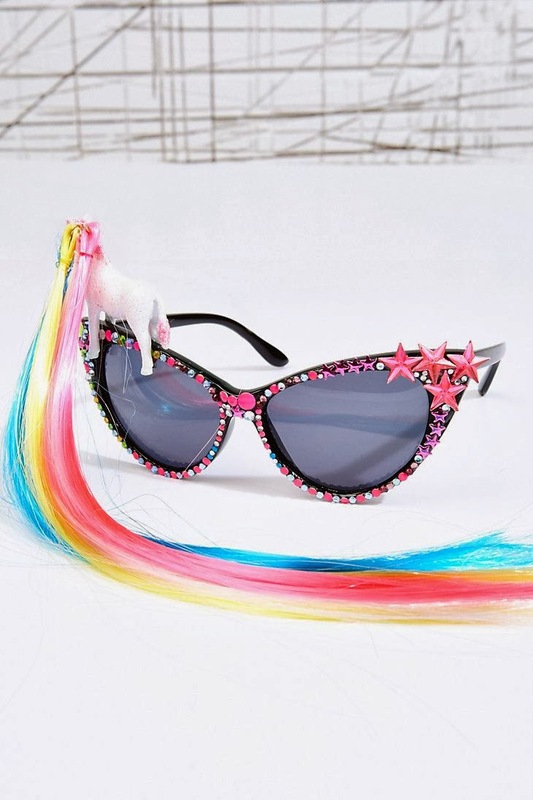 It's such a cute piece. They're doing some great stuff at the moment. Also, I now have 'My Lovely Horse' in my head. But we need to lose the sax solo. This is spectacular, but you earn quadruple brownie points for the nod to Father Ted. I salute you.